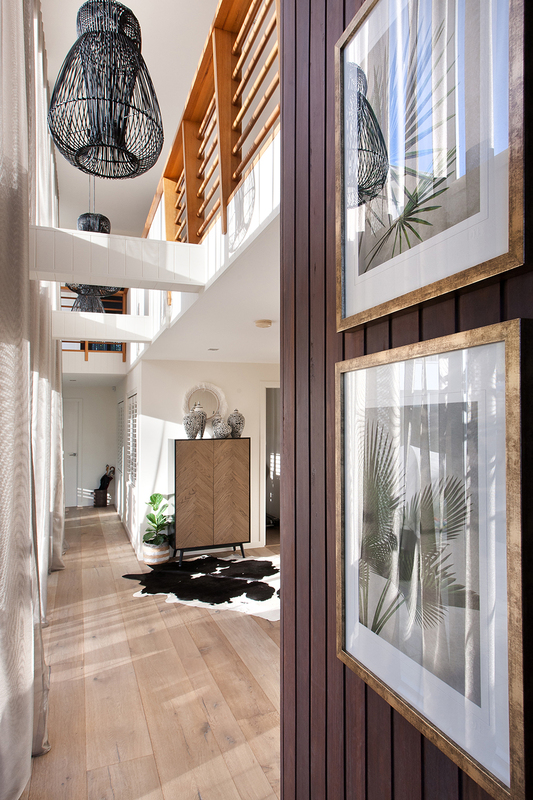 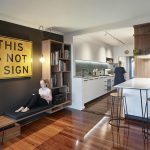 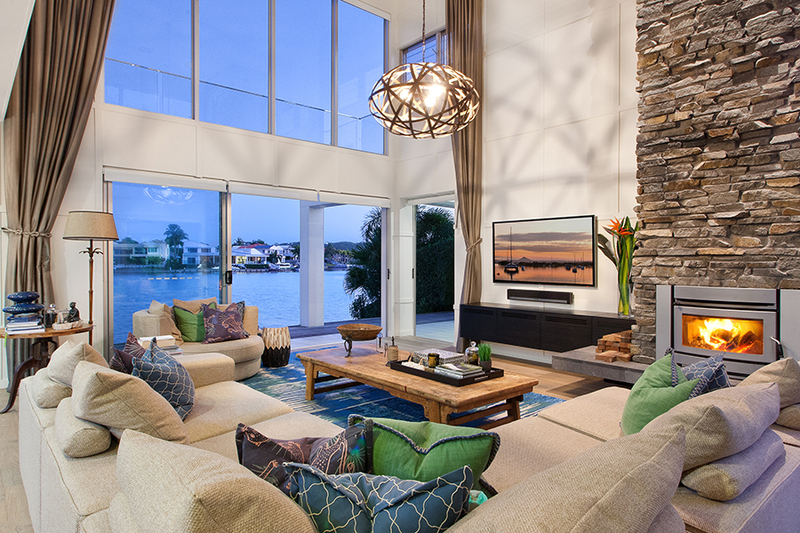 This dramatic waterfront property gets a not-so-typical Noosa makeover by Palm Interiors, who have artfully created a warm and welcoming contemporary home. 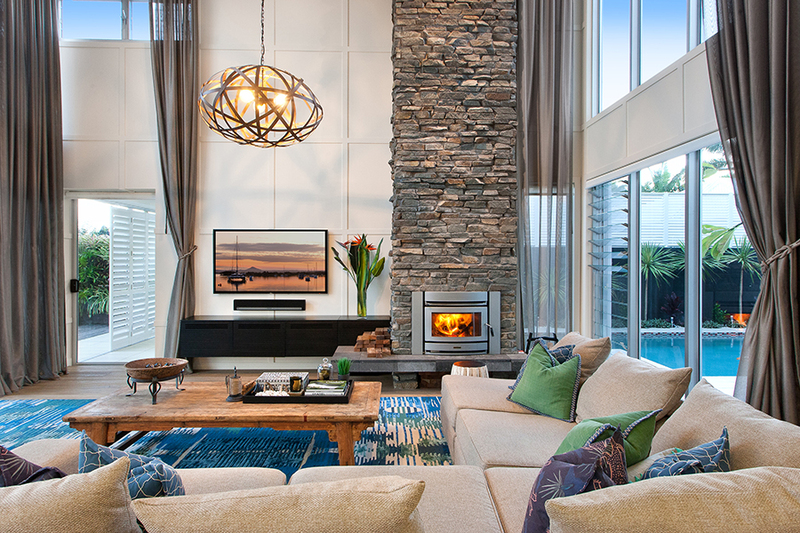 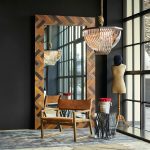 Nyria King was the interior designer who undertook this particular project in 2016 while working under John Croft of the eponymous design company – before the renowned designer’s retirement. 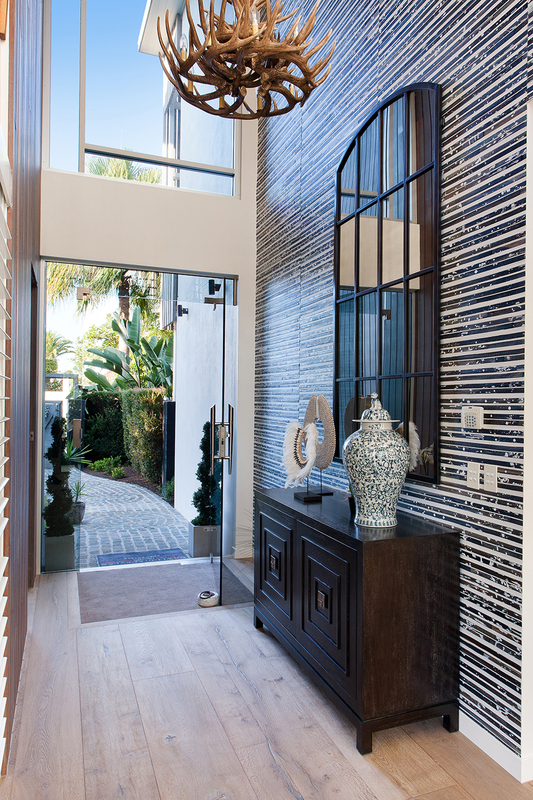 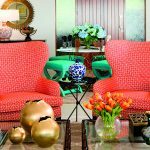 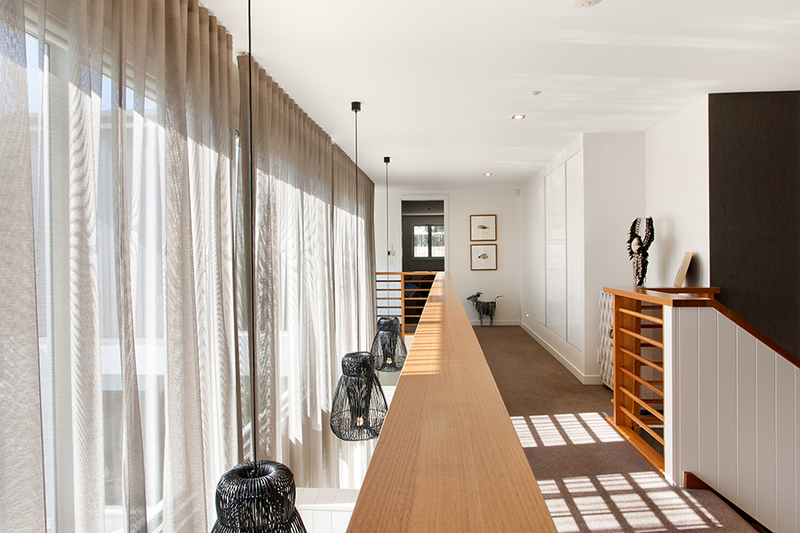 She now heads up her own design studio, Palm Interiors, with interior designer Kylie Mann. 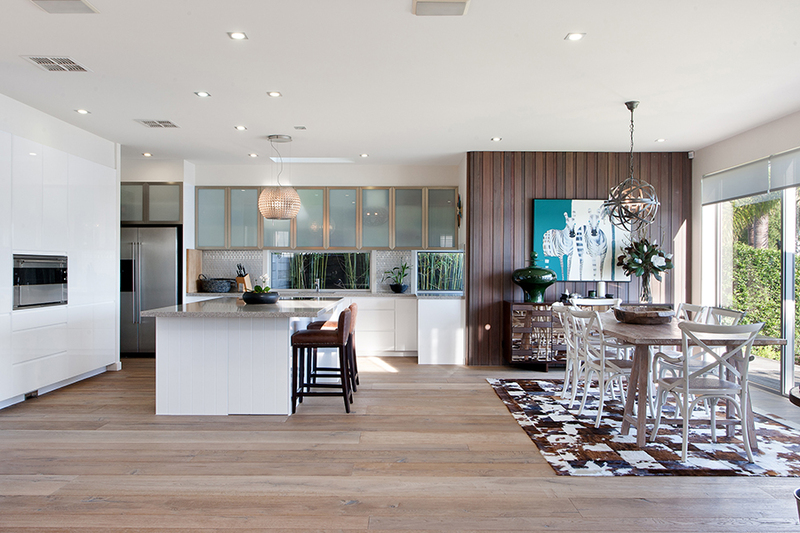 However, this home remains a stunning point of difference in her portfolio. 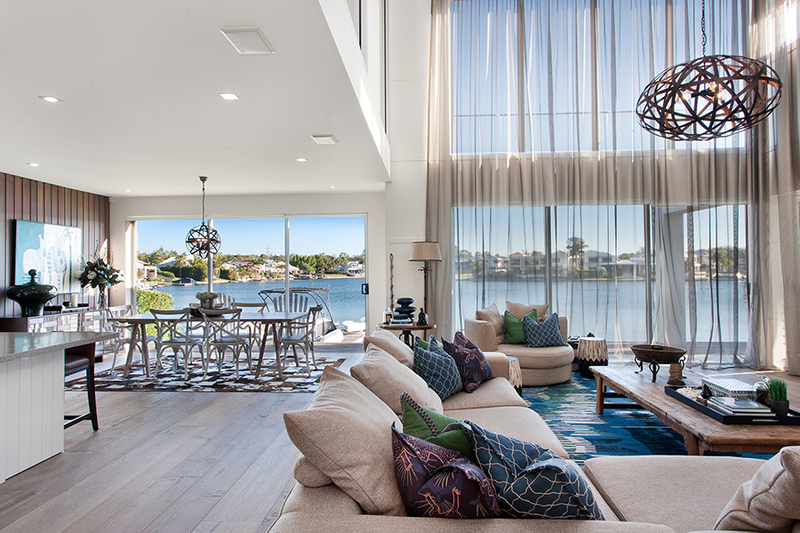 The result is a relaxed yet utterly chic waterfront retreat, with an artful interior design by Palm Interiors that is perfect for luxe living.